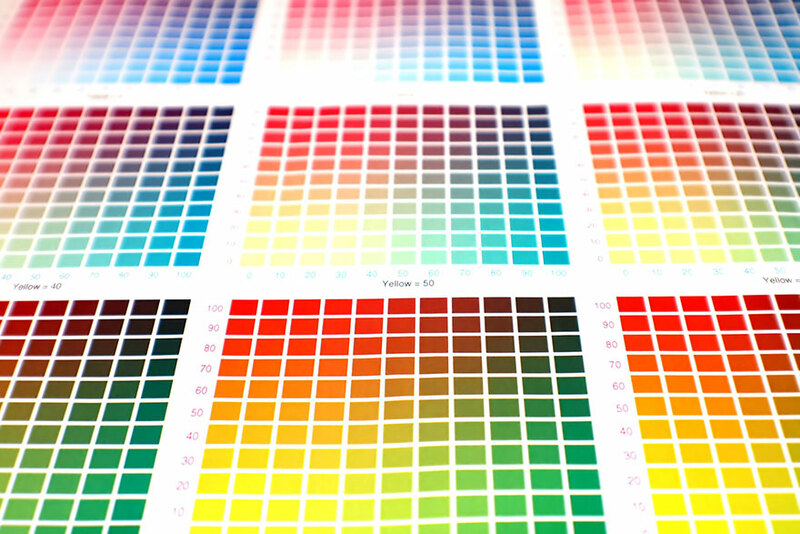 Mette’s Printery is a quality full service printing company in Livonia, Michigan. Established in 1977 specializing in sheetfed printing, customer service and competitive pricing. From graphics to the printed piece, every detail large or small is followed through from customer service, production, prepress, to finishing in the bindery by our experienced professional staff. We are dedicated to 3 simple rules: to give the best customer service, quality printing on every project, and a commitment to our customer’s deadlines, needs and budget. 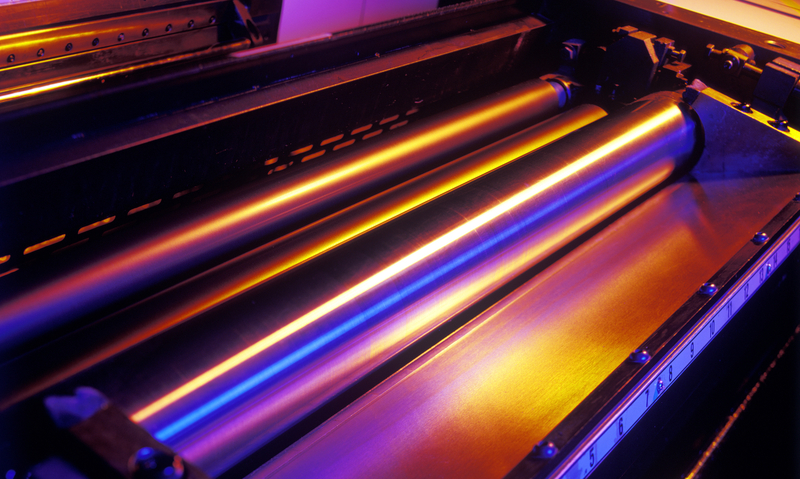 Our offset sheetfed printing is a diversified printing method that offers endless imagination from high volume runs to short runs. 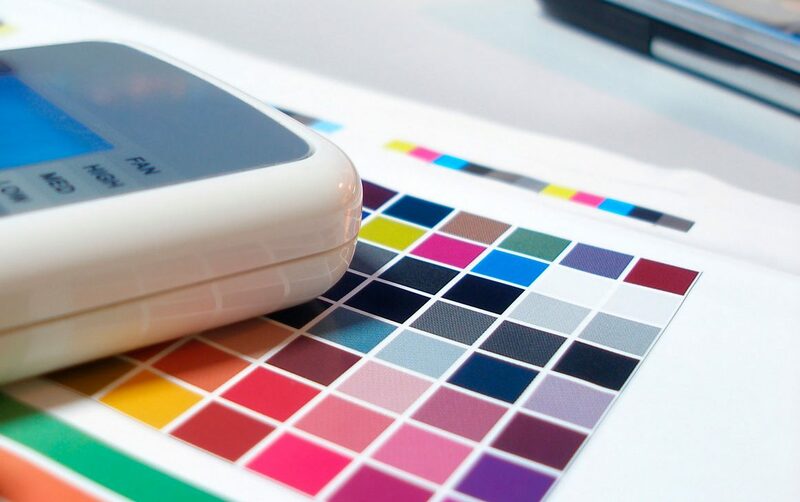 Various colors, coatings, sizes and inks on a large variety of papers complementing different marketing demands for our clients’ needs whether their needs are larger sheetfed offset printing or digital short run printing. Our pressmen are craftsmen in their trade and they have the experience to achieve the highest quality product that our clients expect on each and every job. 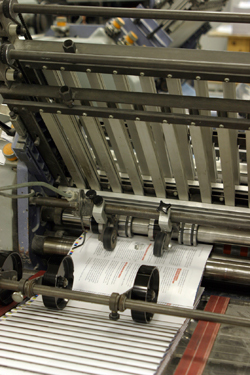 Whether your job requires cutting and shrink wrapping only or scoring, die cutting, saddle stitching, folding, boxing, padding, numbering, shipping and more every detail is followed to your specifications by our professional bindery staff. We pride ourselves on cost efficient, high quality, and quick turnaround times on every job large or small. Reach out to our staff and we will be happy to help you! Our prepress department has the capabilities to support your files and can trouble shoot your files if necessary. Proofing by PDF or hard copy will be provided for clients to proof and approve. We have graphic designers that can create your files or enhance your files if needed. © COPYRIGHT METTE'S PRINTERY, INC.